This is a great company to bag cool looking, great quality, good designed bags from people!!! 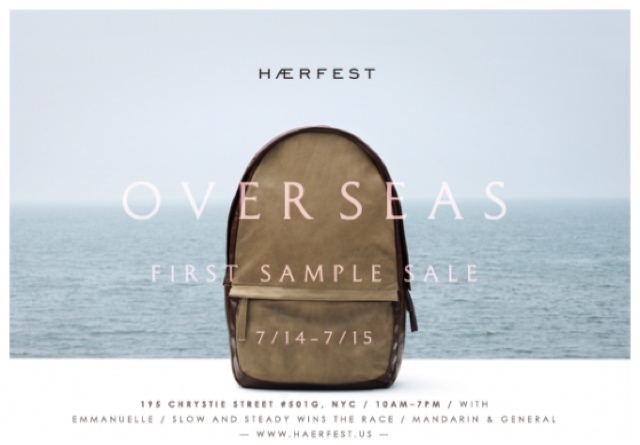 If you're in NYC this weekend make sure you check out the Haerfest Sample Sale. 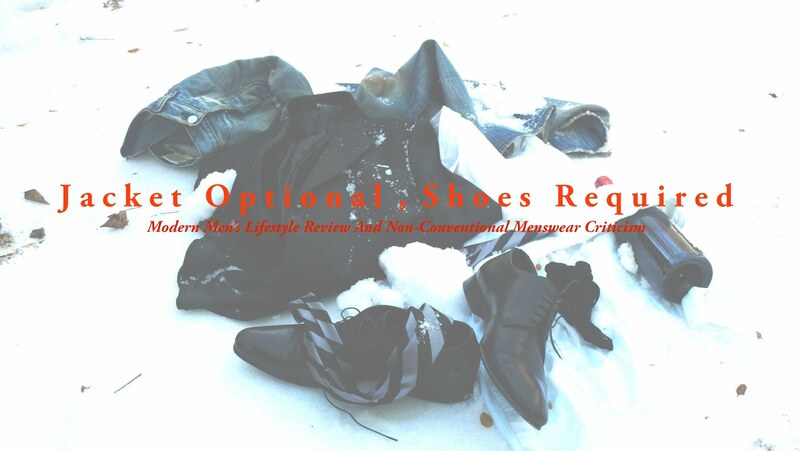 Check out a past post on Haerfest at Capsule 2011 and the sample sale info below.